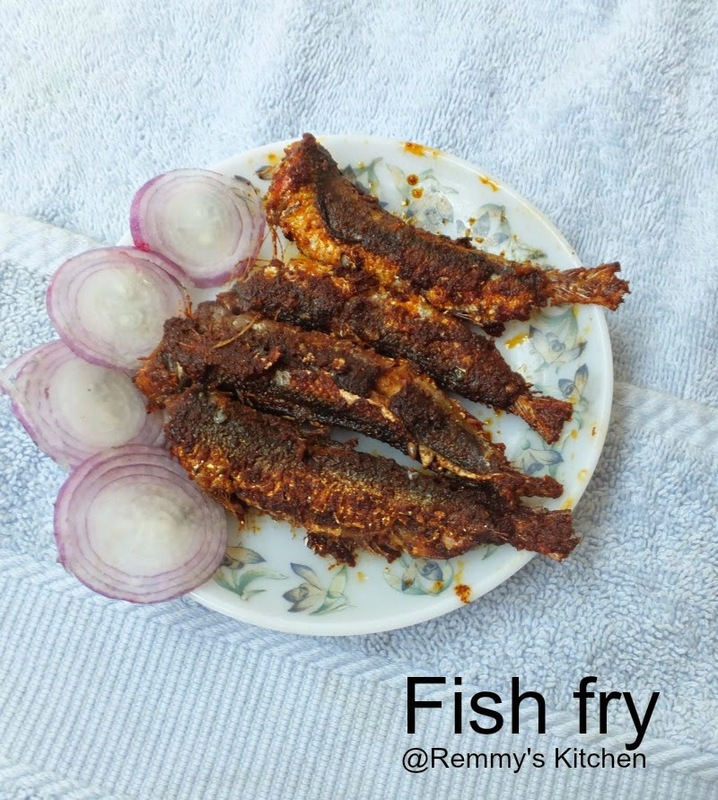 An easy peasy fish fry recipe.I used sardines you may replace it with any fish. Heat a pan with oil and add curry leaves.Place the marinated fish over it.Fry it in low flame.Fry both the sides. looks super! 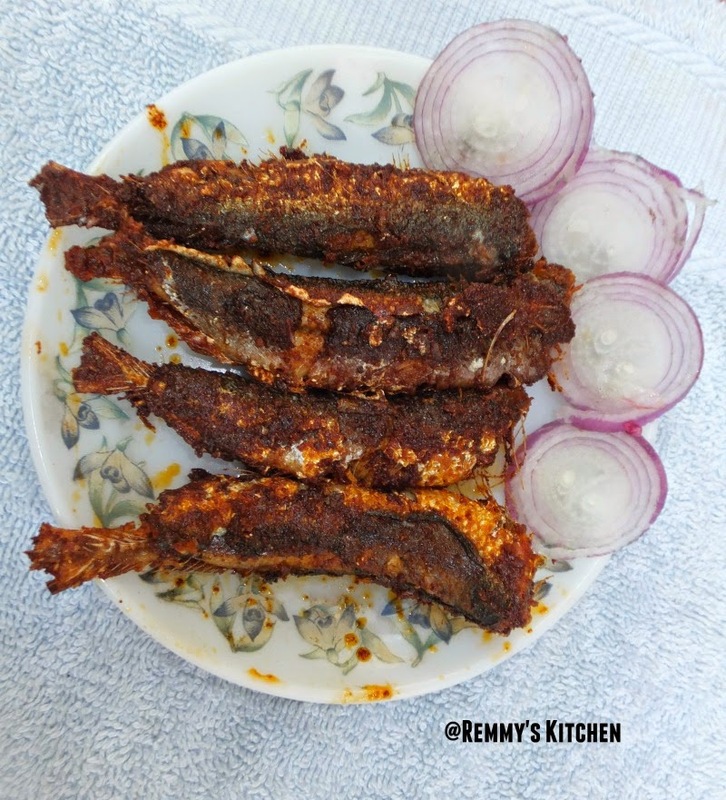 nice one with rice..
A nice dish and versatile with different types of fish as well!